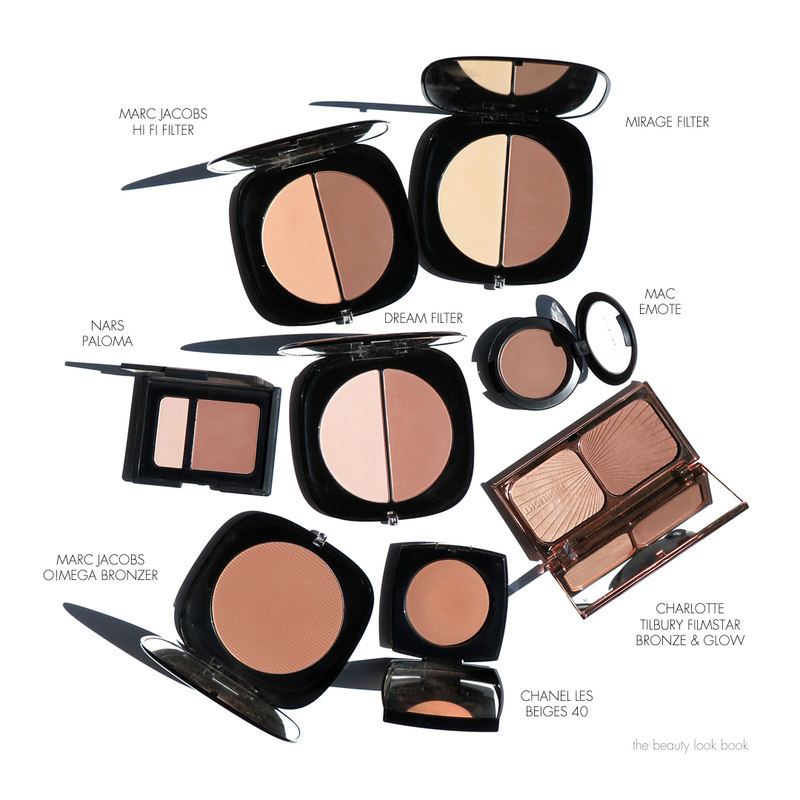 For spring Marc Jacobs Beauty released three contouring duos called the #Instamarc Light Filtering Contour Powder ($49 each for 0.31 oz each side) along with the Shape and Contour Blush Brush No. 15 ($38). I’ve put these to the test for a few weeks now and can say that I am extremely impressed. 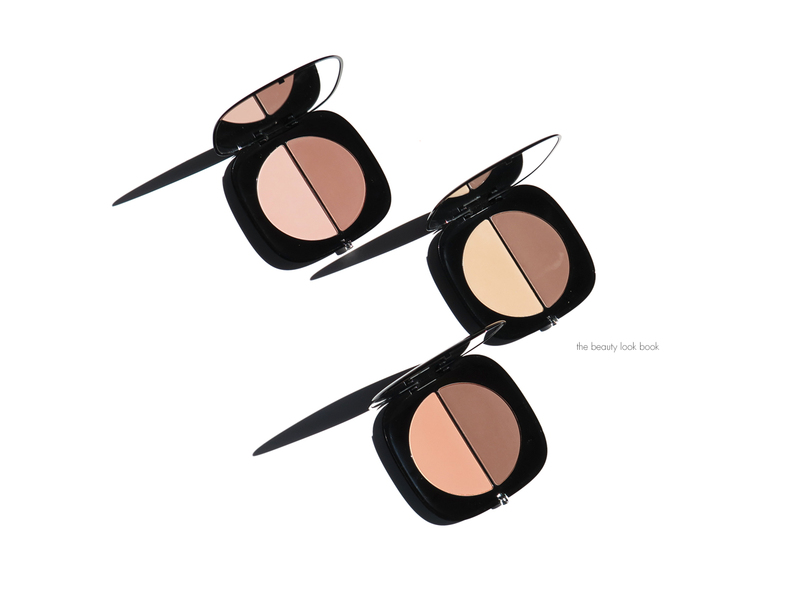 The contouring duos are finely milled powders with a buttery soft texture that melt into the skin. 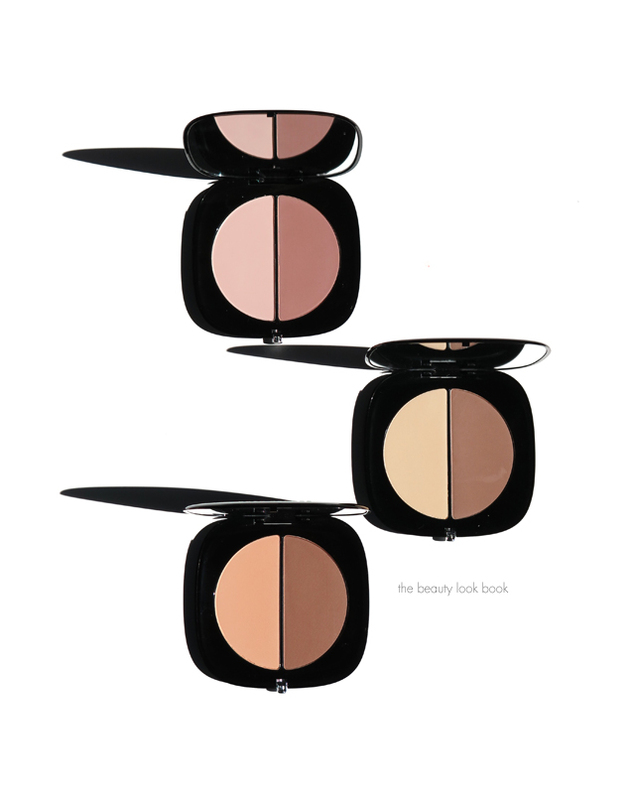 They give a natural contour with medium buildable coverage. Both shades blend flawlessly into the skin without looking cakey, powdery or fake. There is enough color for the shades to be visible on the face but they are soft enough that you won’t be left with any harsh edges. When it comes to contouring I am usually not a fan. I find most powders or creams are good for photographs but in real life I simply find it too harsh (no matter how much I blend). I prefer a soft tan powder or bronzer applied in a 3-shape motion around the edges of my face from temples to chin to create soft dimension. I have friends who are very much into the contouring right now and their biggest challenges they have with contouring include powders darken too much after a few hours or they just end up looking too harsh. If you’re not a contour pro and want something that will define and highlight, the Marc Jacobs #Instamarc duos are the solution to give a goof-proof contour that looks natural and flawless. 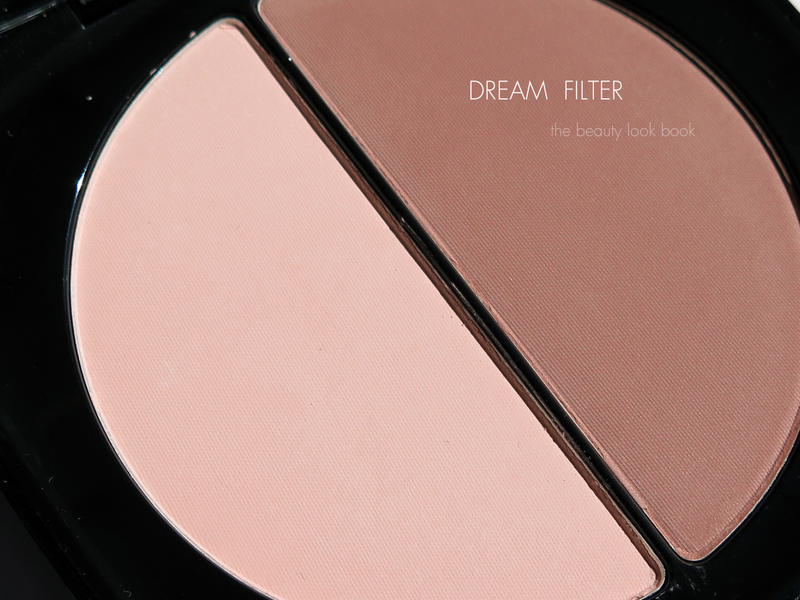 Dream Filter is a soft neutral pink. It resembles NARS Paloma Contour Blush which is more pink (the Marc Jacobs is more neutral and softer). On my skin this is the most natural. Both shades have a satiny finish. They look like mattes in the pan and on the face, but there appears to be a very slight satiny sheen which gives these dimension on the face. If you’re afraid of shimmer, no need to worry, there is no shimmer on the face. On the flip side if you don’t like mattes, these aren’t your typical matte powders. They won’t make the face look flat. 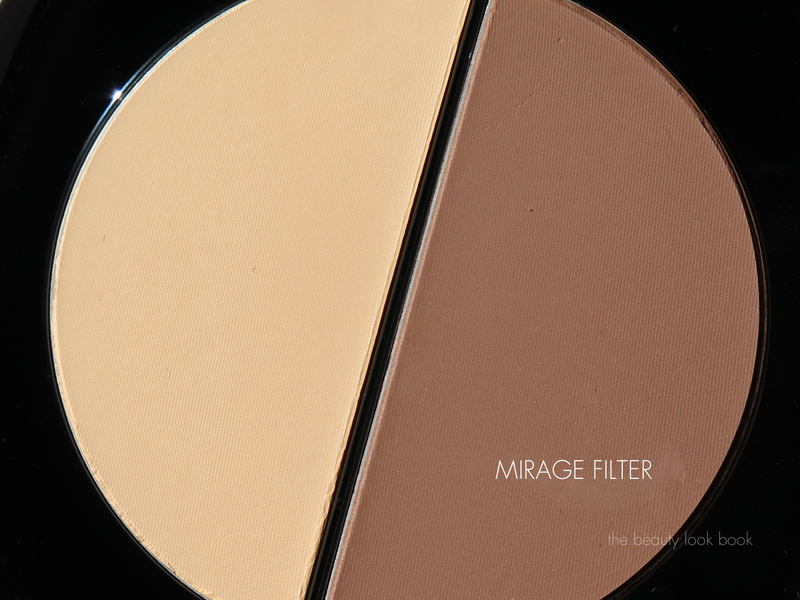 On my medium olive toned skin, Mirage Filter has the sharpest contrast since it has cool-tones. I was worried the light gold/yellow side would be too yellow, but it blends into the skin beautifully without making the skin look sallow. The darker contour side is what I think of when it comes to traditional contour, it’s a cool-toned tan with a very slight hint of grey undertone. 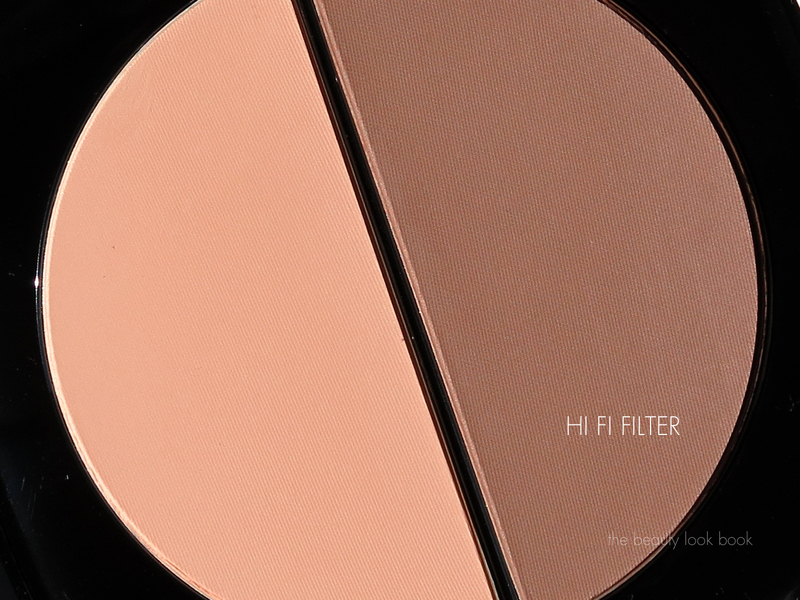 Hi Fi Filter is the darkest option but on the skin it’s the most neutral in tone. This one warms up the skin nicely. It’s the warmest option so if you prefer warm tones on your skin, this is a good one. In addition to the three powders, Marc Jacobs released a brush designed for contouring called The Shape Contour and Blush Brush #15. It’s ultra soft with an extremely sturdy handle. This is the first brush I’ve tried from Marc Jacobs and I thought due to the synthetic material it would be somewhat problematic to use. The bristles are extremely soft but dense and work surprisingly well to pick up quite a bit of powder. It blends product nicely on the face and is soft enough for sensitive skin so there’s no poking, tugging or harsh feeling if you blend. These are definitely worth looking into. Do note that they swatch much better on the face than they do on the hands. On the hands swatched with fingers they can look a bit chalky. Once you apply with a brush on the face you will be surprised at how smooth they look. 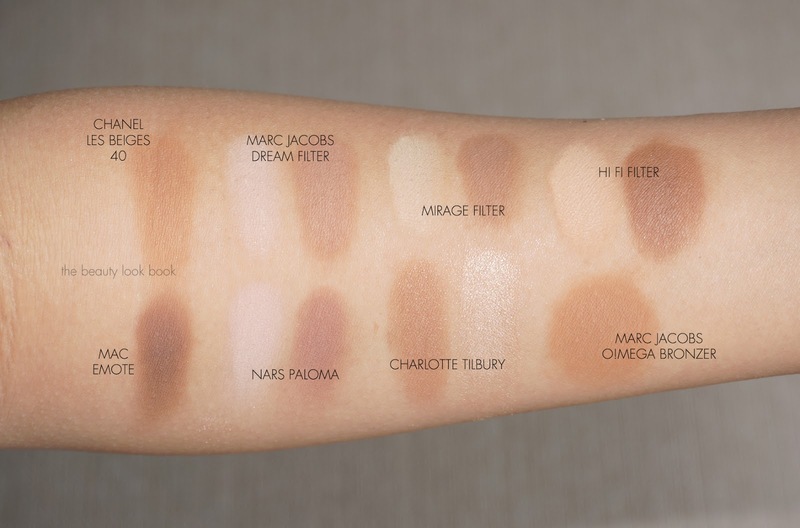 The above swatches show that these are on the neutral-cool side compared to some warm bronzers, so if you prefer warmer tones you may want to stick with your regular powder bronzer. Also if you can’t do satiny mattes at all these will be a skip, although I will say you should still give these a look. They don’t look flat, cakey and don’t emphasize pores. You don’t need all three although I do like each one for different purposes. My top two picks are Dream Filter #20 and Hi Fi Filter #60. 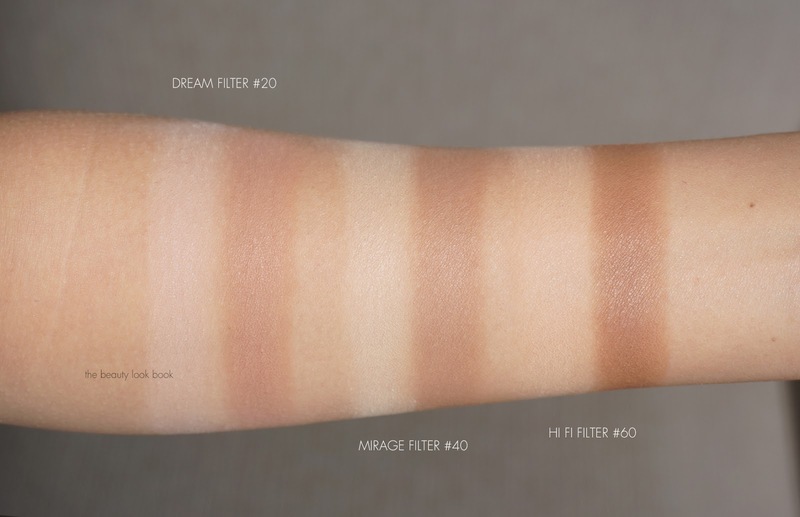 Mirage Filter is sharper on my skin because of the cool undertones, it works but I prefer something with a bit more warmth. 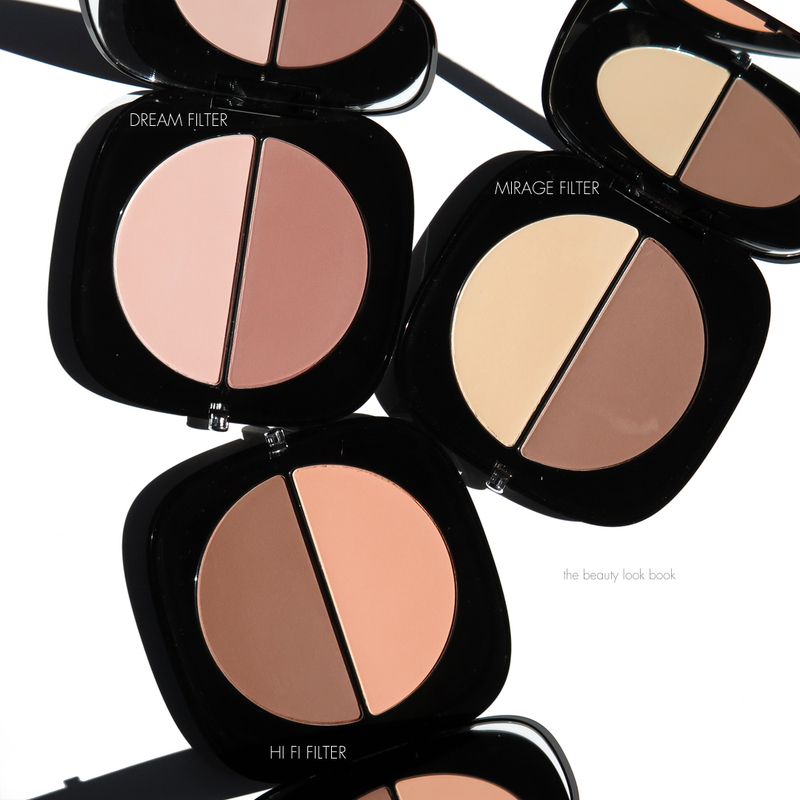 The #Instamarc Light Filtering Contour Powders retail for $49 each and The Shape Contour and Blush Brush No. 15 retails for $38. Both available now at Sephora and Marc Jacobs Beauty. Have you tried these yet? If you’re a contouring fan what’s your favorite contour? 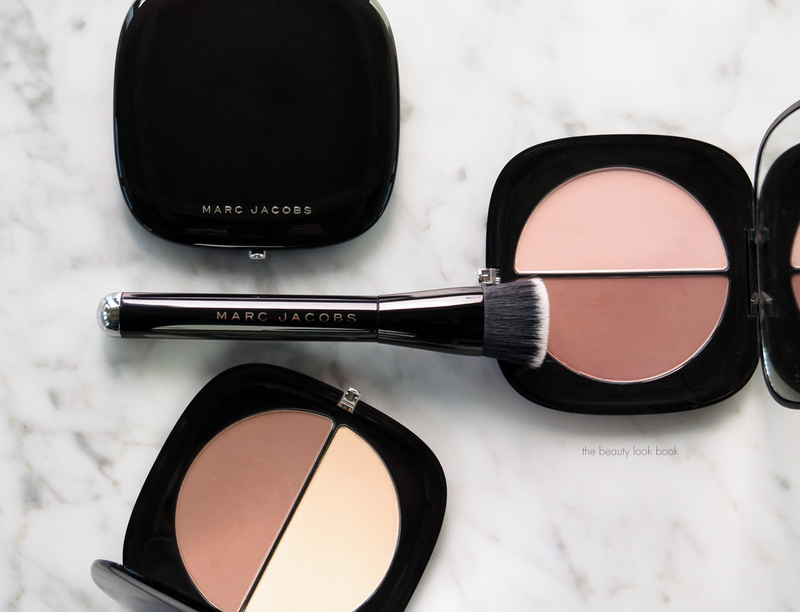 The Marc Jacobs contour duos and brush were provided courtesy of Marc Jacobs Beauty for review consideration. All other items purchased by me.